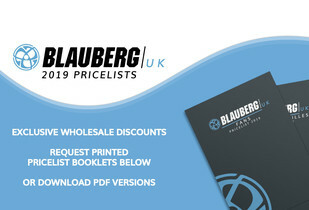 The British branch of Blauberg Group has updated the product prices for 2019. 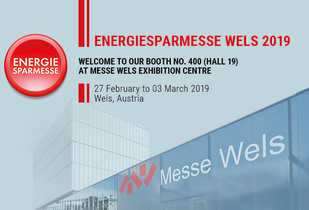 We kindly invite you to visit our booth at "Energiesparmesse Wels 2019" (Wels, Austria) from 27th February to 03th March 2019. 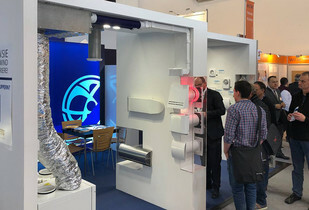 From 14 to 19 January we presented a selection of our products at the exhibition BAU 2019 in Munich. 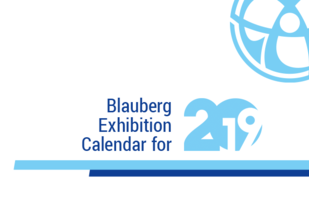 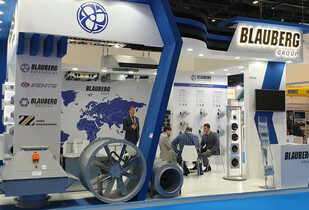 The Blauberg products will be presented at the largest international HVAC exhibitions. 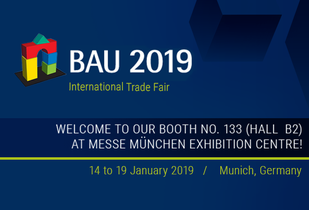 We kindly invite you to visit our booth at "BAU 2019" (Munich, Germany) from 14th to 19th January 2019.